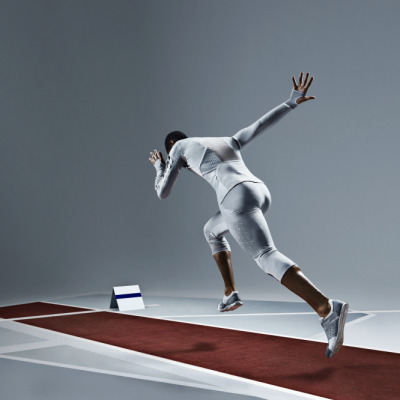 When Kano first launched in 2013, the team knew they were on to something great. 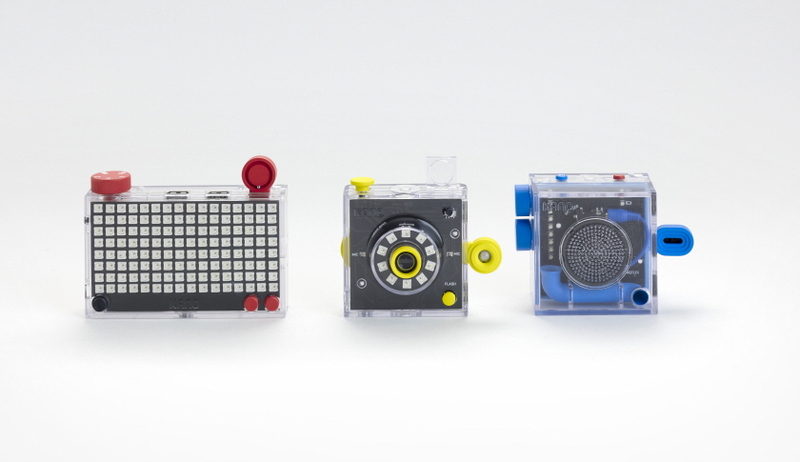 Assembling kits for "computers anyone can make" out of their apartment, founders Yonatan Raz-Fridman and Alex Klein sold 200 prototypes purely through word of mouth. 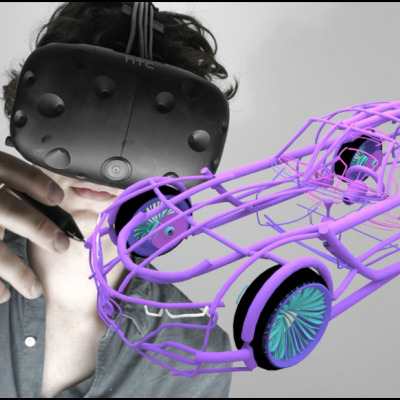 A month later, their team had more than doubled and they brought the idea to Kickstarter where they raised $1.5 million—15 times their initial goal of $100,000. Not bad. With a background in journalism, Klein became familiar with the world of computing after working on a freelance story about the inventor of the Raspberry Pi, the beloved, inexpensive Linux board. "I showed it to my little cousin Micah, whose response came in the form of a challenge: 'I want to make my own computer that's as simple and fun as Lego, so no one has to teach me,'" remembers Klein, now CEO of the fledgling company. "That's what motivated me to start Kano." Naming the product after Kano Jigoro—lifelong teacher and founder of the art of judo—Klein got to work designing the initial prototype and getting it in front of children like Micah as quickly as possible. "We made it up as we went along," Klein says. 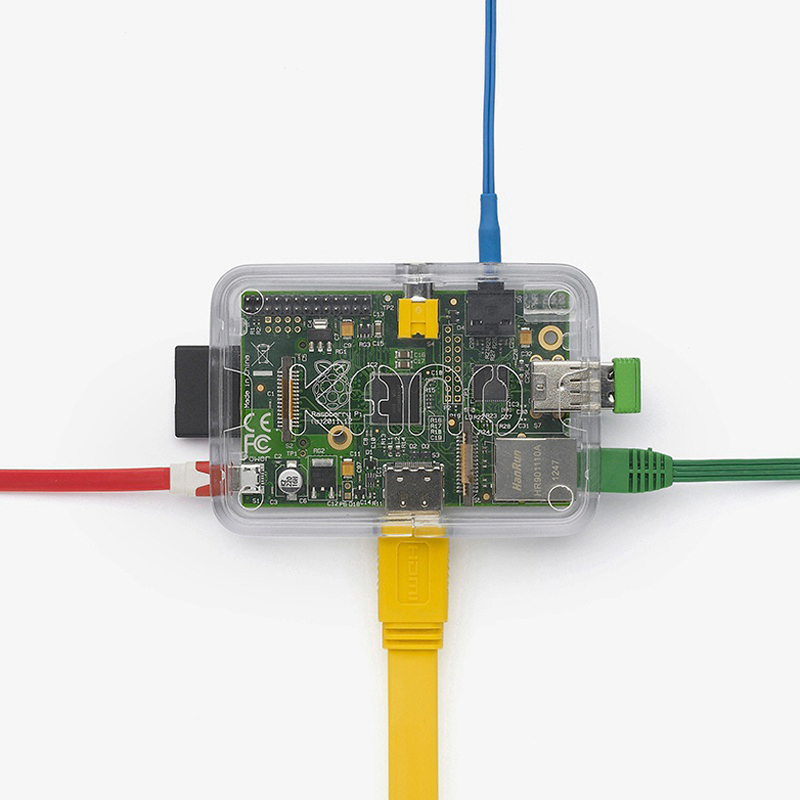 "I started to try and figure out this little open-source brain for myself. As the mysteries unraveled, I took many notes and thought of clear stories and metaphors to help demystify the components. I sat on the floor of Micah's playroom with a notepad and started sketching pages of a Lego book." Micah's dad introduced Klein to his co-founder, Raz-Fridman, who sourced low cost components for the build, like inexpensive keyboards and cables. "We packed all of the early prototypes into 200 hand-folded white boxes, along with an early version of our first illustrated book, Make a Computer, that shows the process of putting the parts together." The first tests went well. Going into schools in North London, the co-founders would ask third graders questions like, "Who here has seen the inside of a computer?" and "Who can tell me how a computer works?" The first question was always met with silence, while the second released a fervor of excitement from the students, who were eager to share the bits and pieces of information they thought they knew. When the duo followed up by asking "Who thinks they could make a computer?" they once again encountered silence from the kids. But they weren't being quiet due to a lack of enthusiasm. 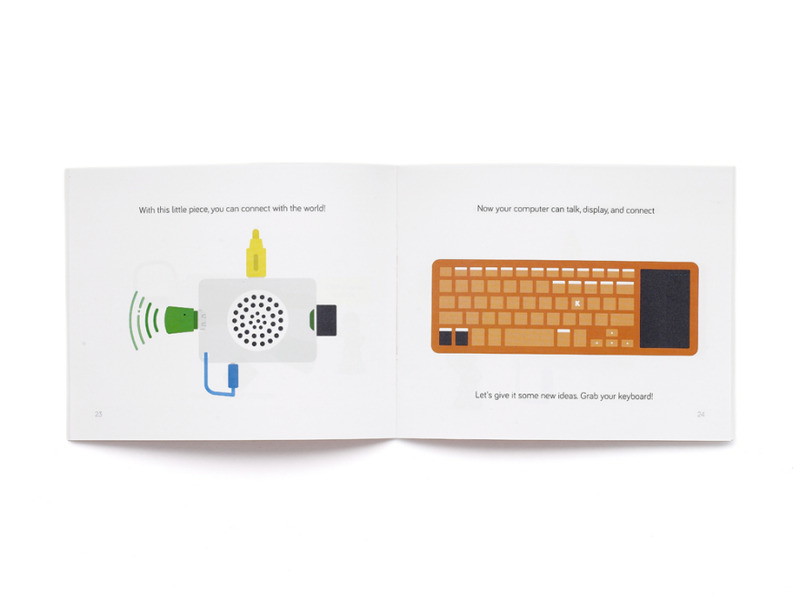 When Klein and Raz-Fridman informed the children that they would indeed be creating a computer of their own, on their own, the Kano kit's cardboard boxes were quickly torn open and discarded as the willing user testers dove into the task, plugging plugs and lighting lights. "We knew we were onto something and started taking the kits around the world, showing them to people of all ages," Klein says. "We found that anyone, anywhere was enchanted by the prospect of making a computer rather than just using one." There are two available options: a computer kit—equipped with a Raspberry PI 3, wireless keyboard, DIY speaker, custom case, SD card, power supply, HDMI cable and guided storybook—and a speaker kit—which includes an HD screen, screen stand, case pixel viewer, power supply, HDMI cable, and guided storybook. (Both kits also include a set of stickers, of course.) 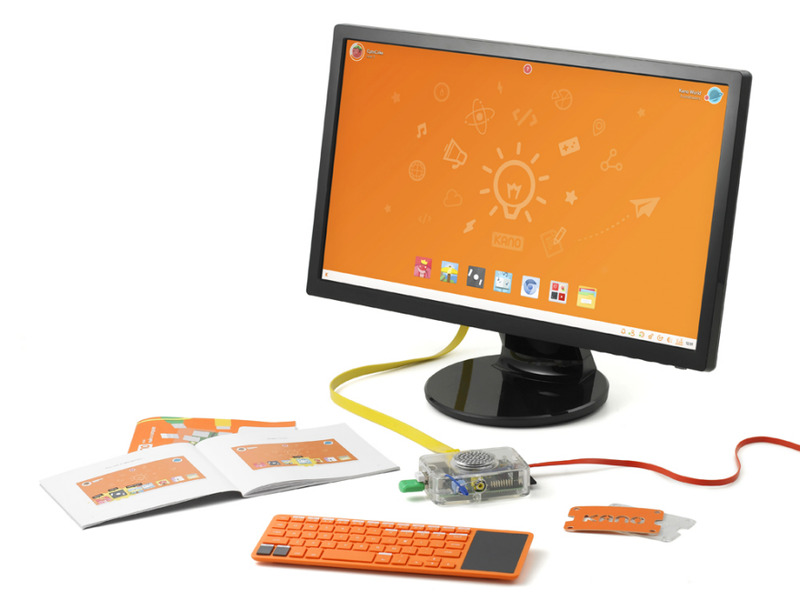 The kits feature a preloaded version of the latest Kano OS, a complete operating system designed to demystify the computer and lead users through game-like challenges that build real coding skills: Make Art, Make Music, Make Minecraft, Make Apps, Kano World and Terminal Quest. The end result is a complete and powerful do-it-yourself personal computer that can stream HD videos, play complex 3D games, run thousands of open-source apps, do homework, make art, music and more. As you might imagine, taking something as complex as the PC and simplifying it to the point where a kid can build their own without the assistance of an adult was no easy task. "One of our principles is that words matter; we spend as much time on explanation as we do on disruption," Klein says. "We break the complex concepts into simple steps—bite-size moments of magic—and we spend many hours a week in workshops, quietly observing beginners of all ages take their first steps into the powerful-but-initially-bamboozling world of computing. We take notes and iterate, always aiming to 'get to unguided,' the point at which no one else has to be in the room for you to build something amazing. We're making the process as simple and fun as Lego." Systems thinking plays a large role here, as the Kano team used color to guide users through the assembly process. "In the Kano system, red means power, yellow means visuals, blue means sound, green means data and orange implies construction," Klein says. Gaming tools also added to that intuitive wayfinding: as users begin to code and play with their computer, they unlock badges and new ways to manipulate the apps with increased sophistication of syntax. Leaderboards and challenges egg players on through an online community, aptly called "Kano World." 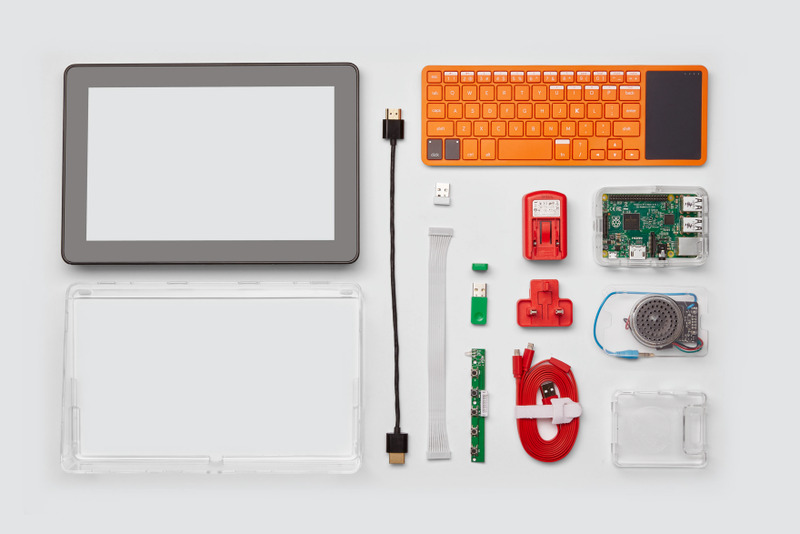 Now, the Kano team is at it again, this time with three new DIY kits for devices: a camera, a speaker and a lightboard. "We initially had a system that was infinitely modular," Klein says. "It could be everything, and therefore, nothing. We ultimately landed on three archetypes that would be familiar to everyone, but also highly customizable. This allowed us to connect code to everyday topics like photography, music, and data." 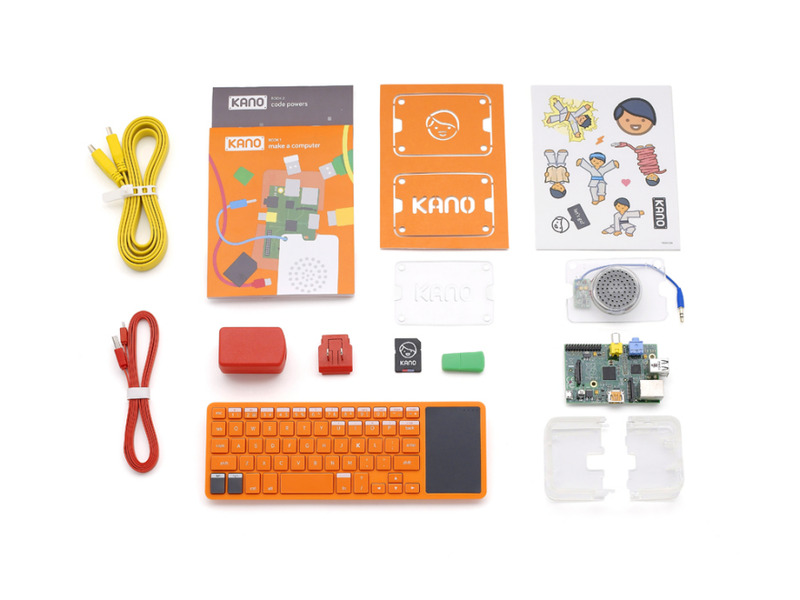 The new additions feed directly into Kano's ultimate goal of giving young people—and the young at heart—a simple, fun way to make and play with technology and, in the process, take control of the world around them. "Rather than thinking of 'learning to code' or 'STEM education' as the be-all and end-all, we think of computing as a means to creative pursuits that already interest you, like making a Kanye West beat, an app to track your favorite sports team, a one-click castle in Minecraft or a dazzling artwork of the tree in your garden," Klein says. If their track record holds true, it seems safe to say that kids will be putting the latest kits to use and making their own beats in no time. With 16 days to go, at press time Kano has just under $50,000 left to raise of their ambitious $500,000 goal. 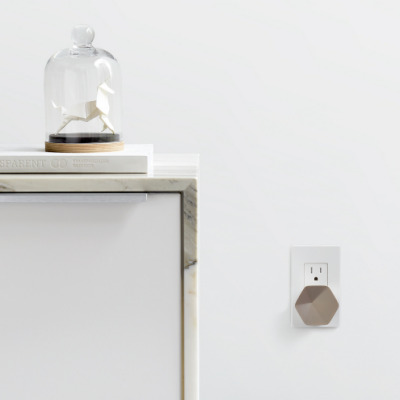 Carly Ayres is a partner at HAWRAF, a new design studio in New York. She used to pen "In the Details," Core77's weekly deep-dive into the making of a new product or project. Along the way, she's covered rugs with dinosaurs, shrink-wrapped buildings, kinetic military boots, and a myriad of other topics that can just barely be classified as industrial design. She attended the Rhode Island School of Design and lives in New York.